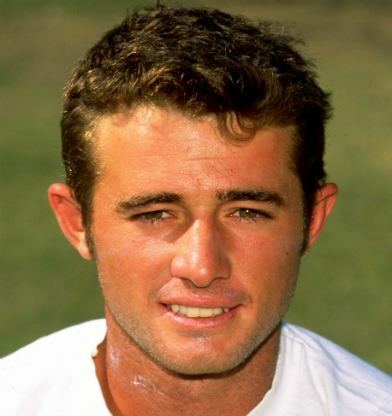 Guy James Whittall (born 5 September 1972) is a former Zimbabwean cricketer who played 46 Tests and 147 One Day Internationals and captained Zimbabwe in four One Day Internationals. An all-rounder, he was a right-handed aggressive middle-order batsman and an effective right arm medium pace bowler. Whittall was selected for the national schools side aged 16. 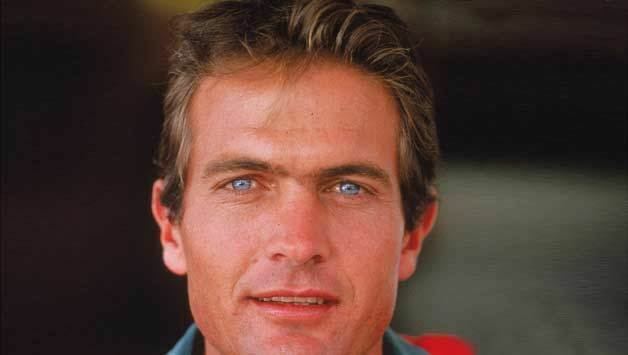 With them he toured New Zealand and England in 1989 and 1990 respectively. The side was coached by former international David Houghton and they were unbeaten in both tours. His first Logan Cup century came for Zimbabwe Schools against the Harare Central team although the tournament didn't have first class status at the time. His first-class debut came at the age of 18, playing for Young Zimbabwe. He first played for Zimbabwe against Worcestershire, opening the batting. With a handful of games for Zimbabwe against touring County sides he was selected for the Zimbabwean team to tour England in the 1993 season. Although he would not get a game in England, he received another chance to make his Test debut when he was included in the side for the tour to Pakistan. 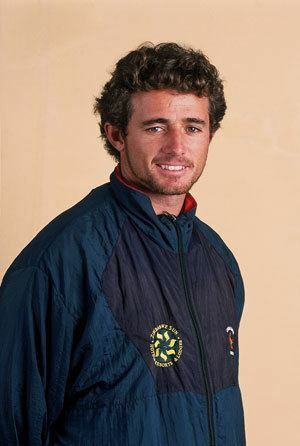 Whittall made his Test debut on 1 December 1993 against Pakistan in the Defence Housing Authority Stadium. Zimbabwe would go on to lose the game by 131 runs and Whittall contributed an innings of 33 and the wicket of Basit Ali. He would not have to wait long to make his mark, with his maiden Test century coming in just his 6th Test. At Harare Sports Club in February 1995, Whittall scored an unbeaten 113 to help his side to a historic first-ever Test victory, against the Pakistanis. 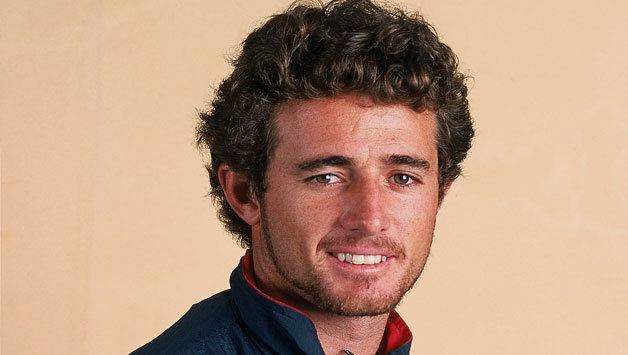 Two years later he wrote his name into the record books with an unbeaten 203 at Queens Sports Club against New Zealand. Whittall was well short of his double ton when the number 11 Everton Matambanadzo came to bat. The New Zealanders did their bit to help, giving field placings designed to give easy singles thus giving Matambanadzo the strike. The milestone eventually came with a boundary through the slips. Against the same opponents in September 2002, Whittall fell just short of registering another double hundred. He finished unbeaten on 188 in controversial circumstances. Whittall was impeded by Dion Nash as he attempted a second and this resulted in the last batsman Pommie Mbangwa being run out. Although he never took a 5 wicket haul, Whittall took over 50 Test wickets for Zimbabwe. His career best was 4/18 against England. His ODI career included three World Cups, and he did particularly well in 1999 as Zimbabwe made the final 6. 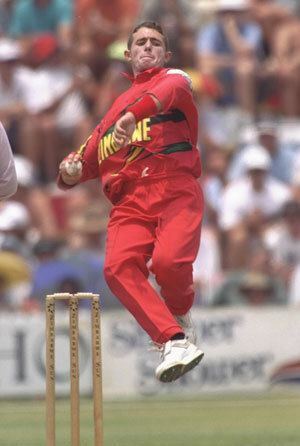 In 2000, he became the first fielder for Zimbabwe to take 4 catches in an innings of an ODIHe is also jointly holds the record for the most catches by a fielder for Zimbabwe in an ODI innings with Elton Chigumbura and Craig Ervine. In March 2003, Whittall announced his retirement from all forms of cricket in order to concentrate on his family's game-ranch business. 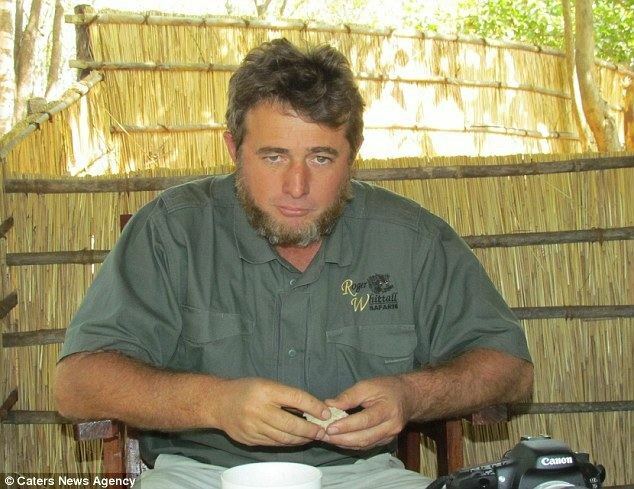 He is also a professional hunter in Zimbabwe. In September 2013, in an incident widely reported in the media, Whittall found an 8 foot crocodile, inches below him, under his bed, in his Humani lodge.